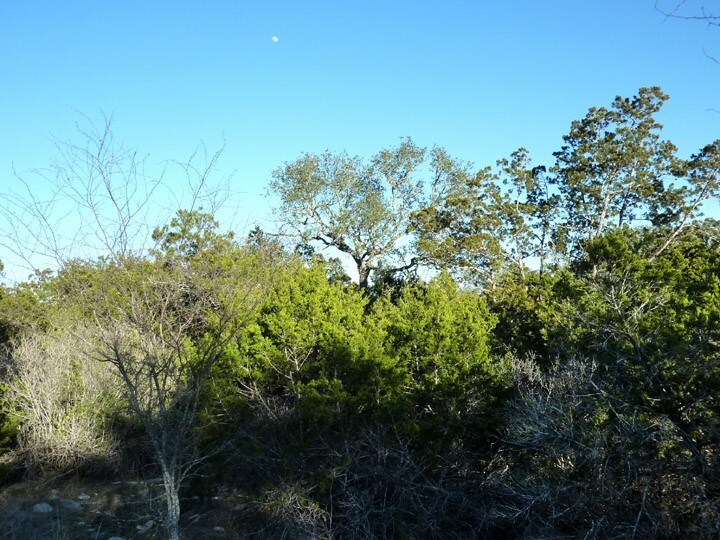 This lovely home site is studded with many beautiful mature oaks and other native hardwood trees. 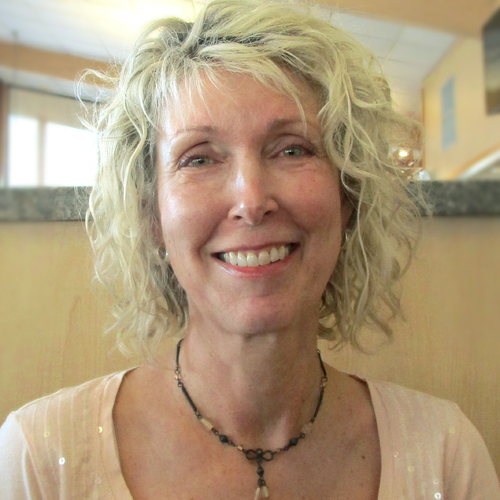 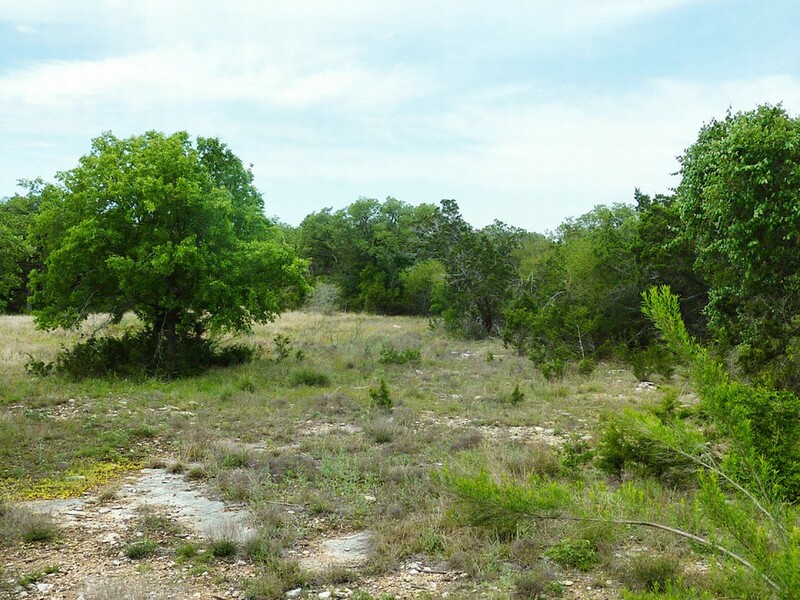 It gently slopes to a level grade with plenty of area to build your home. 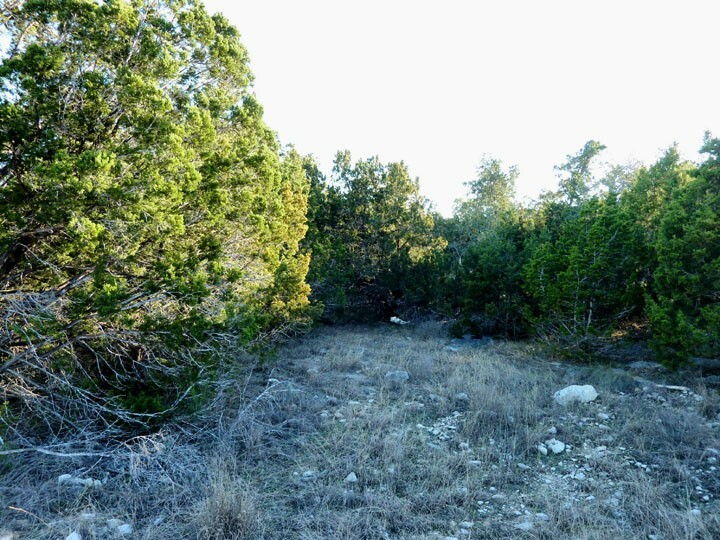 The lot is situated on a cul-de-sac street, so there is little traffic. 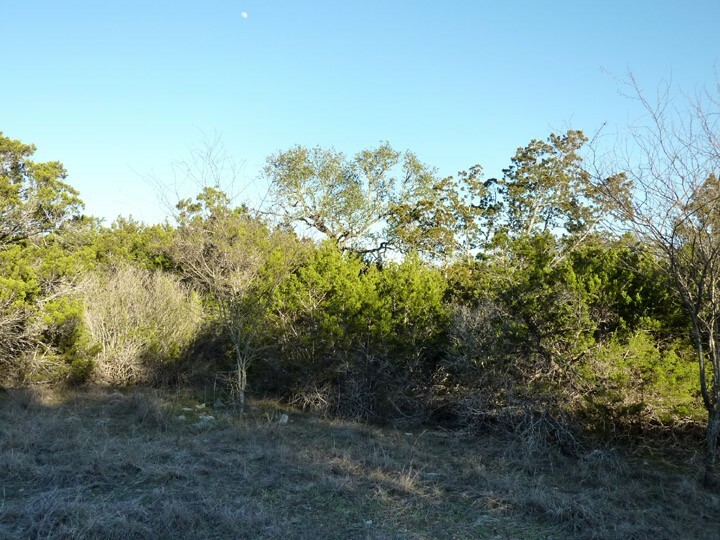 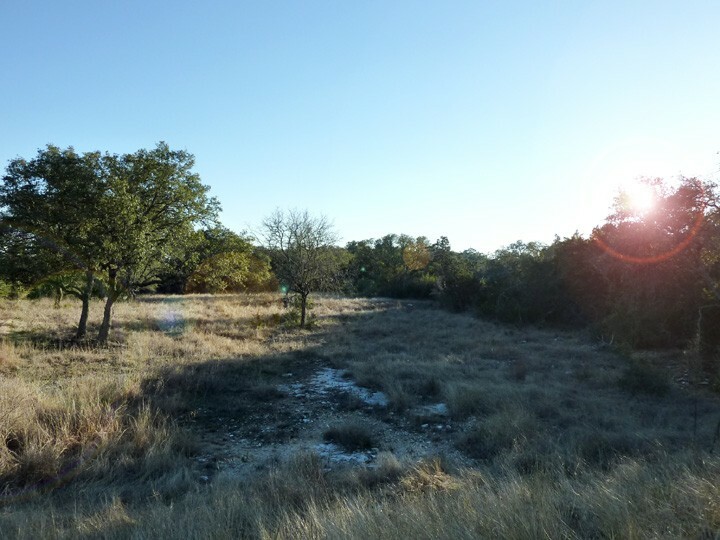 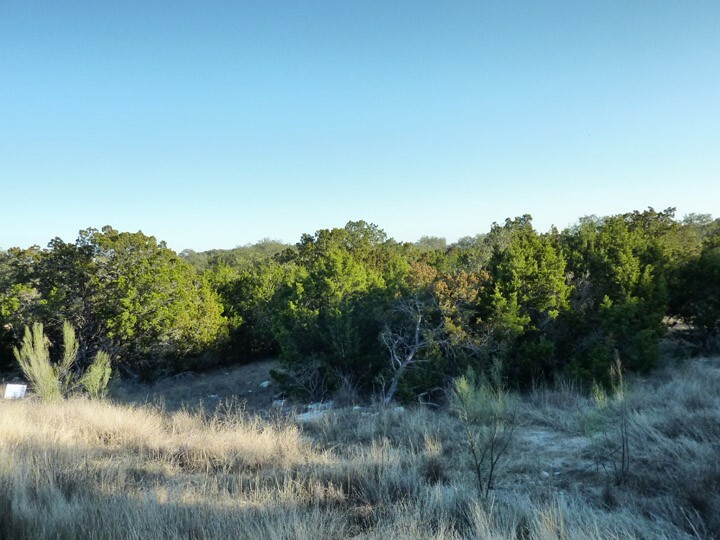 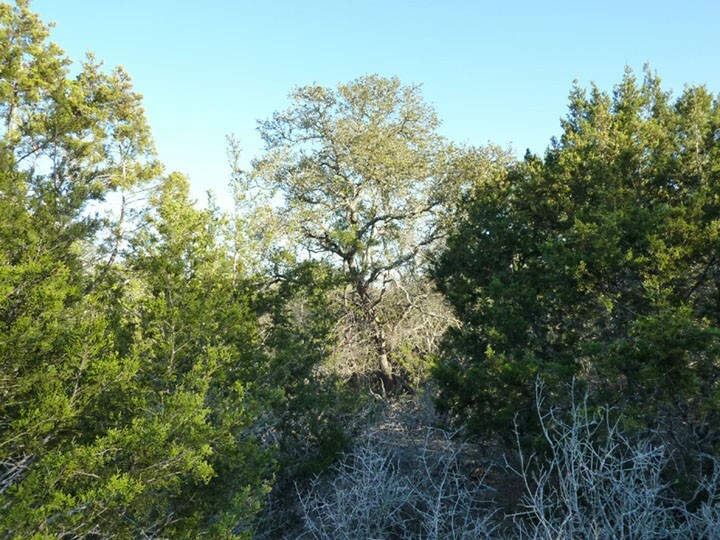 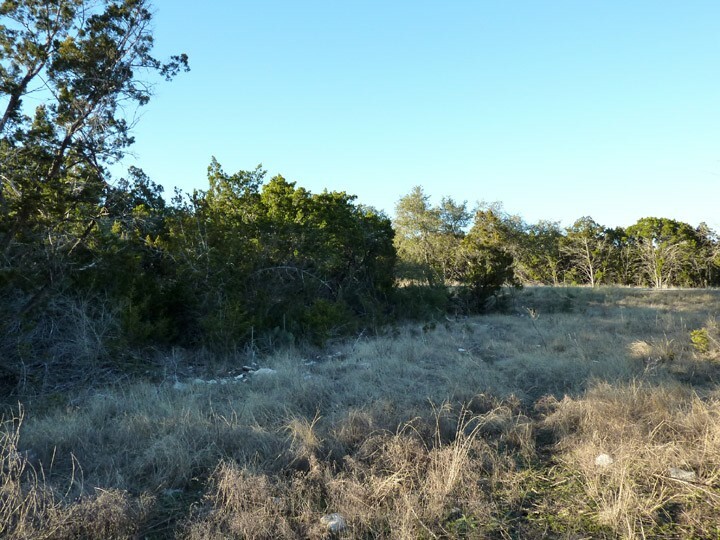 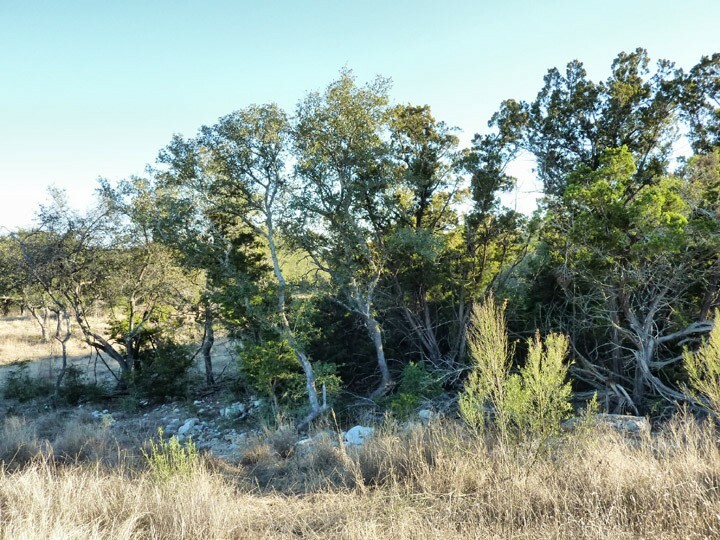 Underground utilities allow clear Hill Country views all around. 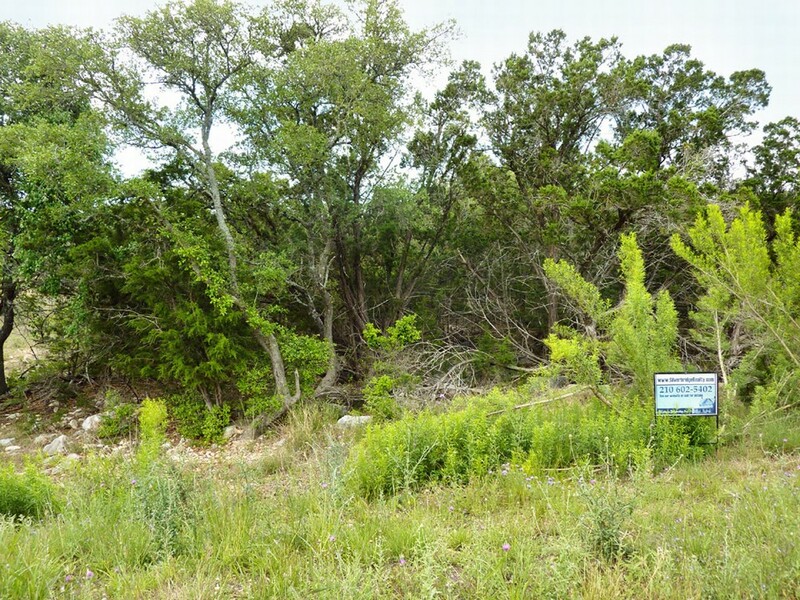 River Chase has two private homeowners' parks, one right on the Guadalupe River. 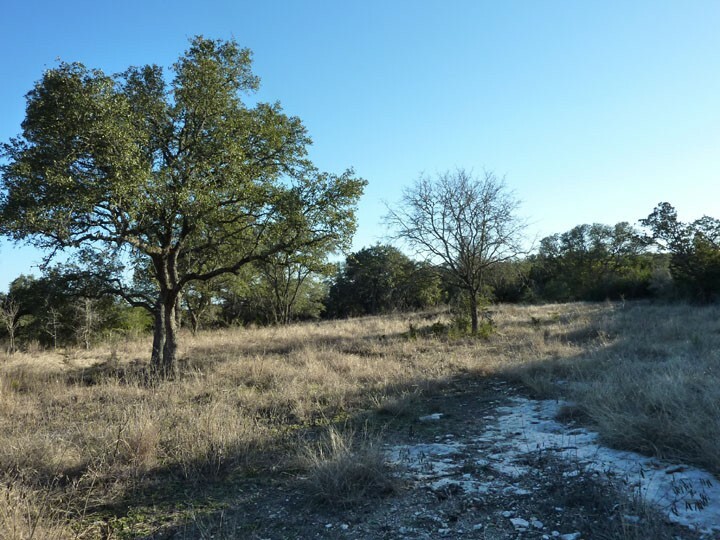 The neighborhood is an easy commute to Austin or San Antonio, and is just minutes from Gruene, historic New Braunfels, Canyon Lake, and River Road. 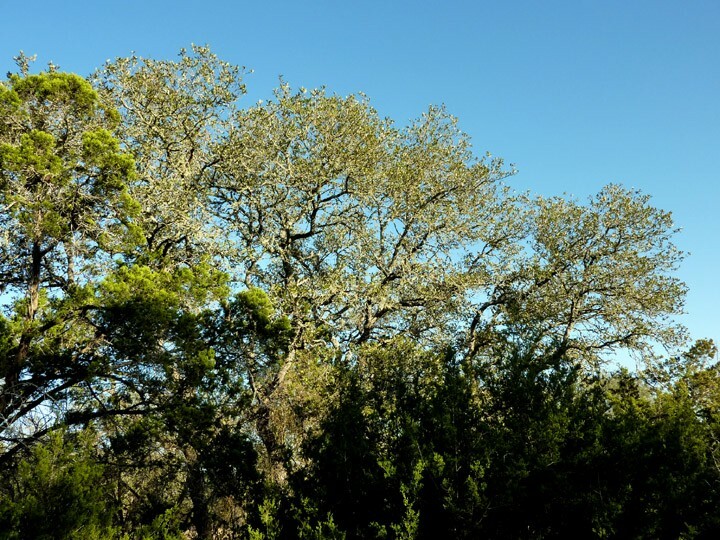 Click the virtual tour link to see a Real Estate Show with updated photos from the first day of Spring.